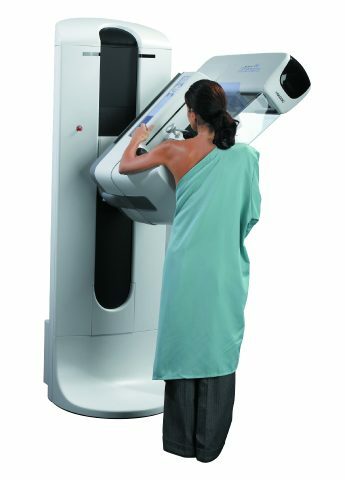 What’s the big deal about 3D mammography? • More accurate detection. 3D can detect up to 65% more invasive breast cancer than 2D imaging. Because 3D separates tissue that is overlapping, structures of the breast are easier to see and tumors are easier to see. • Earlier diagnosis of breast cancer. Because 3D is more sensitive in finding breast cancer, more cancers are found earlier. Earlier detection equals increased chance of cure! • Less anxiety. 3D mammography reduces recall rates by as much as 40%. • Better detection in dense tissue. At least 30% of women have dense breast tissue. 3D helps to separate tissue to make a clear image. Because of this separation, dense tissue is less of an obstacle to viewing a mammogram. Valley View’s Hologic Genius® 3D is the fastest and highest resolution in the industry. MRI is around 98% sensitive for the detection of breast cancer. 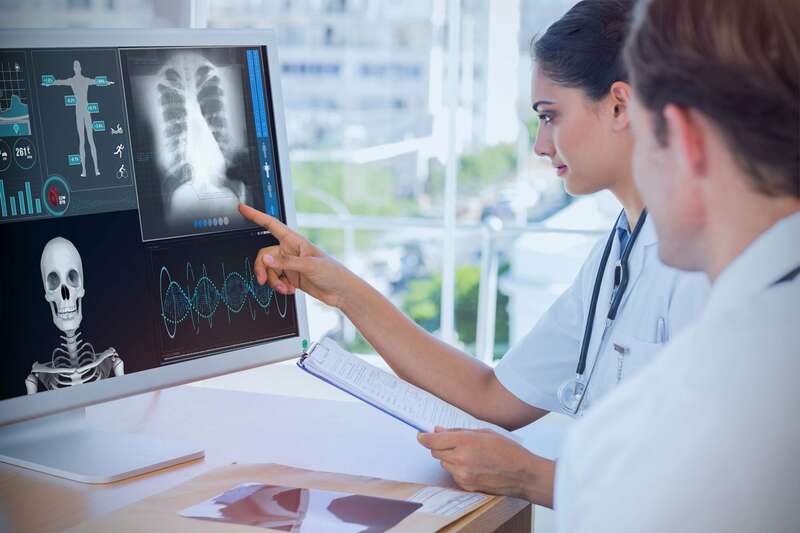 The Sentinelle® table provides the highest resolution in imaging, open access for biopsy, and innovative design for optimal patient comfort and medical staff workflow. Because each patient is shaped differently it is important that elements of the table can be adjusted. Dense breast tissue is prevalent in about 30% of patients. you can about your bones. 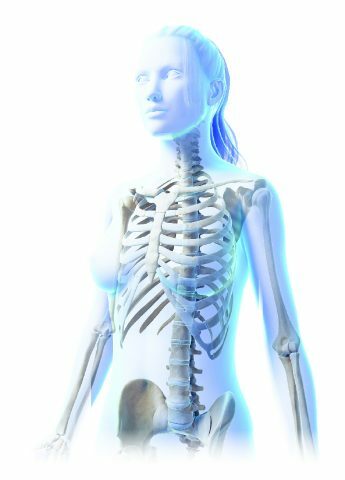 Dual energy x-ray absorption helps to identify osteoporosis and osteopenia. Patients are offered this scan at the time of their mammogram for convenience so both screenings are done. • Osteoporosis screening should be done every 24 months. • Osteoporosis affects 54 million Americans and one in two women 50 or older, will break a bone due to osteoporosis. • 20 percent of seniors who break a hip die within one year from complications or the surgery to repair the hip. • Treating osteoporosis can help reduce risk. It’s important to understand your risk.